Preserving food is a fine line to manage! Longer shelf life, yes please! At what cost? Processed foods contain a range of chemicals to improve the look, texture, taste and shelf life of the products. Polyphosphates, or phosphate salts, stabilize the pH of foods and prolong shelf life. Polyphosphates are also important for treatment of ground water. While considered safe for human consumption, it is important to keep polyphosphate levels low to maintain a consistent taste, keep costs down and avoid masking of inferior products. 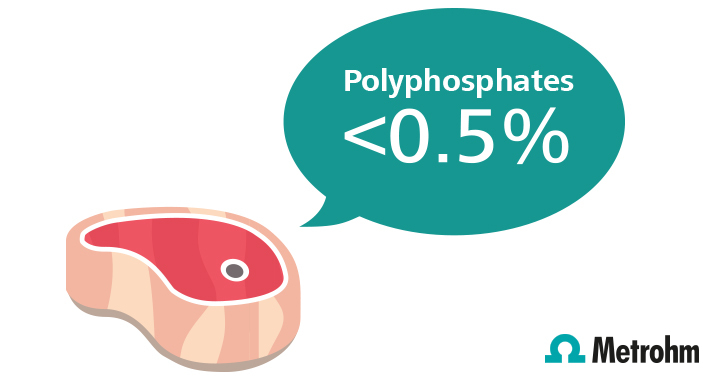 European Union limits for polyphosphates in meat have been set at 0.5%. 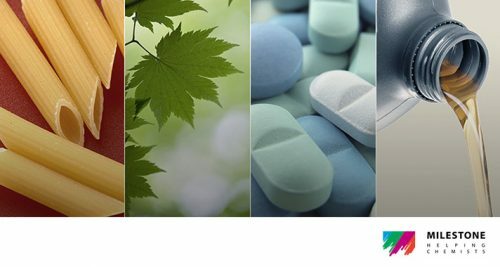 Metrohm Ion Chromatography provide a simple solution for the analysis of phosphates and citrates in additives, foods and beverage products. Automated sample preparation techniques allow for the analysis of meat extracts, dairy products and a wide range of beverages with minimal operator influence.